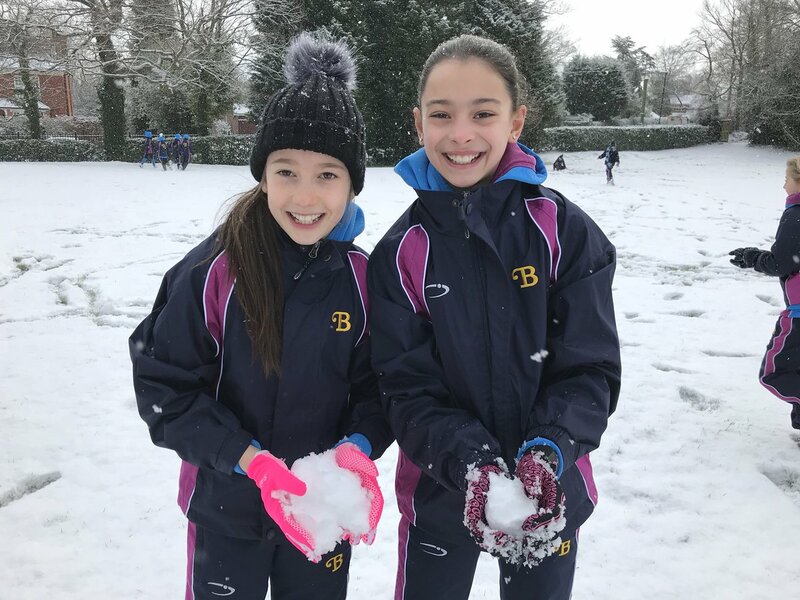 The ‘Beast from the East’ at the end of February may have caused disruption across Sussex but for the pupils at Burgess Hill Girls it was an opportunity to get out and have some fun. 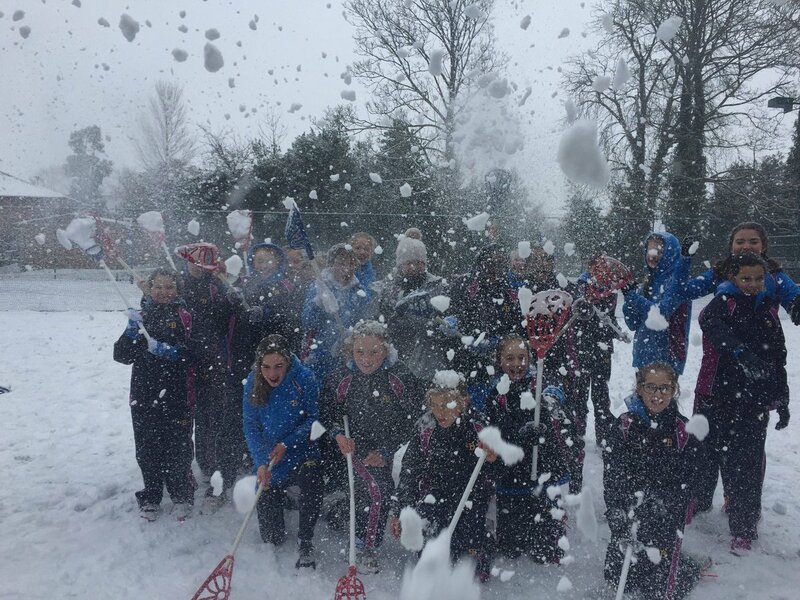 Here are just a few photos, please see our Facebook for more. And the learning opportunities weren’t limited to the younger children. 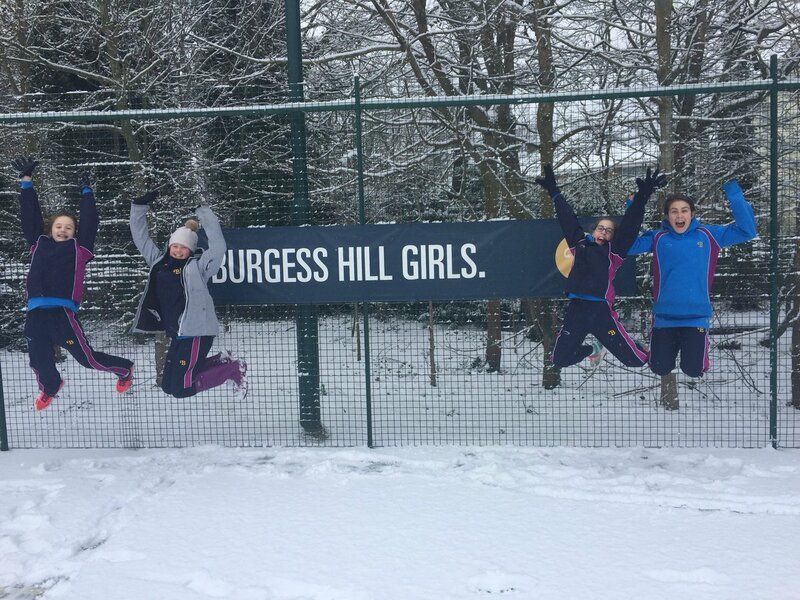 Burgess Hill Girls Head Liz Laybourn said the adverse weather conditions help to generate a team spirit and kindness.